 LionDesk offers FREE Webinars/Demos to get you up and running! We have three levels of webinars, each slightly more advanced than the last. The topics of each level are listed below. Demos are usually ~ 45 mins. We will go over system features and answer any questions you have. Please find our times in the tables below.